The available space comprises retail and ancillary accommodation arranged over the ground floor. 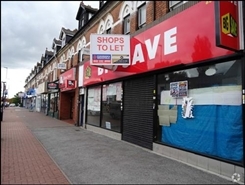 The property is available by way of a new full repairing and insuring lease for a term of years to be agreed at a quoting rental of £30,000 per annum. 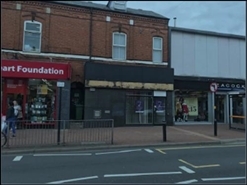 The premises comprise a modern ground floor retail unit with ancillary storage, kitchen and WCs on the first and second floor. 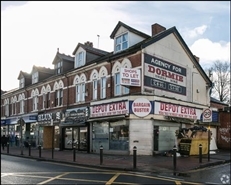 The property is situated at the southern end of Bearwood Road close to its junction with Hagley Road. Nearby occupiers include Boots, Thomson Travel and Halifax. 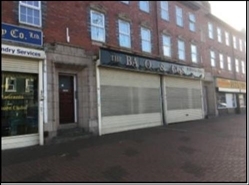 The available space comprises 1,335 sq ft (124 sq m) of ground floor retail accommodation. A new lease is available on FRI terms for a period of 5 years. 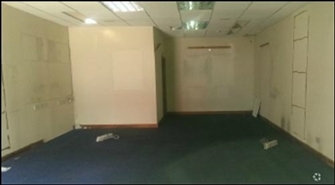 The available space comprises 1,635 sq ft of ground floor retail accommodation with 249 sq ft of ancillary/storage space. A new 10 year IRI lease at a rent of £20,000 per annum exclusive, payable quarterly in advance.